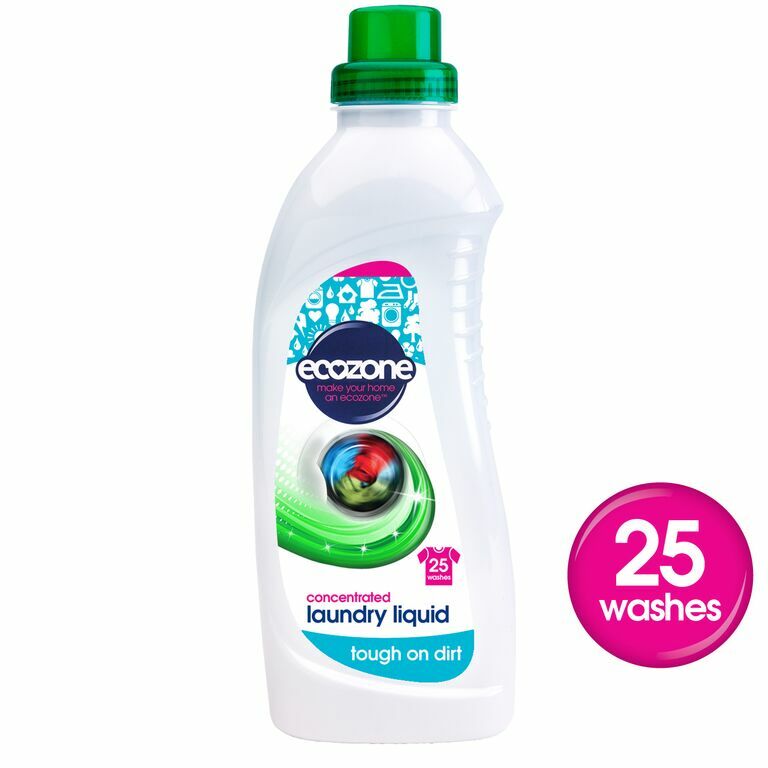 The innovative new formula of Ecozone’s concentrated laundry liquid has an uplifting fresh fragrance and cuts through the toughest stains giving excellent results with every wash. The eco-friendly laundry liquid will cut through stains such as wine, grass, grease and tomato, even on a cool wash; perfect for a planet friendly household! Because the product features the leaping bunny symbol you can be safe in the knowledge that the laundry liquid is 100% certified cruelty free and suitable for use by vegans. There are currently no questions to display about Ecozone Bio Concentrated Laundry Liquid - 1L - 25 washes.